The Law of Advertising is a complete guide to the rules for advertising contract parties, from ad agencies to media, with semi-annual advertising law updates. 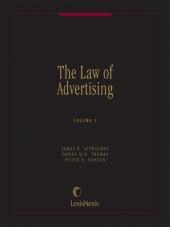 The Law of Advertising brings you comprehensive coverage of the rules governing each party to the advertising contract: media, consumer, advertiser, and advertising agency. This latest edition keeps its semi-annual advertising law updates, and now includes a discussion on the passage of the Leahy-Smith America Invents Act, which amended a plaintiff's ability to bring a qui tam action against someone who falsely labeled a good as patented. Under the amended Section 292, only the government may bring a criminal action against someone for falsely labeling a good as patented, and only a person who has actually suffered a competitive injury as a result of a violation of the section may bring a civil action. Also under this amended section, it is no longer a violation to mark a product as patented if the underlying patent on the product has expired. New text has also been added as a result of the growth of online advertising and the use of new technology as a platform for advertising. This has led to a need for ad agencies to strike an increasingly delicate balance between effectively marketing a client's product or service and avoiding patent infringement liability. There are an ever expanding number of features and functions on the Internet that are patented, but many people don't know that some of these seemingly standard features are patented. Peter E. Rosden has his own law firm in Charlottesville, Virginia. He received an undergraduate degree from Dartmouth College and a law degree from Columbia University School of Law in New York City where he also participated in the combined M.B.A. program with the Columbia University School of Business. 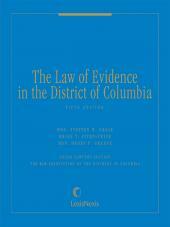 After practicing administrative law as a senior enforcement attorney in Washington, D.C. with the U.S. Treasury Department for five years, he joined the intellectual property law firm of Sixbey, Friedman and Leedom in Arlington, Virginia for several years and then started his own law practice. As an intellectual property attorney, he is registered to practice before the U.S. Patent and Trademark Office and has been especially involved with trademark and copyright issues, which are of great importance to the advertising industry. 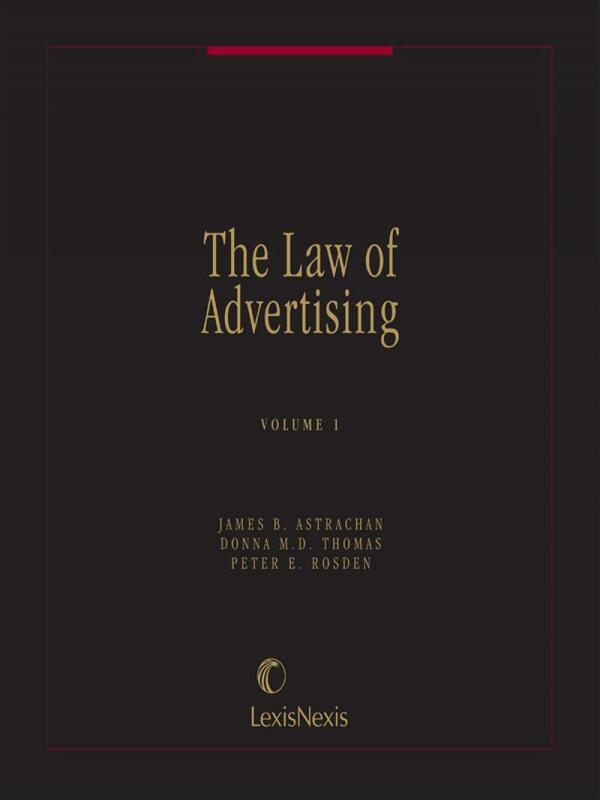 Since writing the first comprehensive, multi-volume treatise on the subject over 20 years ago, Mr. Rosden has devoted his practice to advertising law issues. In the capacity of an Adjunct Professor, he also taught several seminars on advertising law at the Catholic University School of Law in Washington, D.C. In 2014 the International Trademark Association (INTA) selected Jim Astrachan as a Trademark Mediator and named to its International Trademark Mediators Network.  The INTA Trademark Mediators Network is the only panel of mediators with dual expertise in trademark and unfair competition law as well as the art of mediating disputes. Jim Astrachan is a principal in the Baltimore/Washington law firm of Astrachan Gunst Thomas, P.C. A large portion of Jim's practice is devoted to representing people all over the country who are involved in the creative process -- including advertising agencies, and advertisers--and to prosecuting or defending copyright, trademark, trade secret and unfair competition cases. Jim is an adjunct professor at the University of Maryland Law School where he teaches Trademark Law and Unfair Competition. He wrote the Legal Briefing column for ADWEEK Magazine, was named one of the Best Lawyers in America in 2005 and 2007 for IP and Advertising Law, has been named twice as one of Baltimore's Best Attorneys, and was named one of Maryland's Legal Elite for excellence in law. Donna Thomas is a principal and Managing Partner of Astrachan Gunst Thomas, P.C. Donna's practice is focused on business transactions and intellectual property matters, including business sales, mergers and acquisitions, business agreements, licensing, trademark clearance and registration, advertising clearance, and litigation of copyright, trademark, unfair competition and false advertising matters. 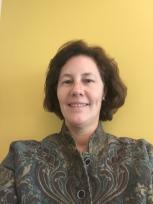 Donna has taught Copyright and Media Law as an Adjunct Professor at the University of Baltimore and is a frequent lecturer on intellectual property subjects. Donna also serves as Chair of the Intellectual Property Section of the Maryland State Bar Association. Appendix 58A Prepared Statement of the FTC, "Enhancing FTC Consumer Protection in Financial Dealings, With Telemarketers, and on the Internet"